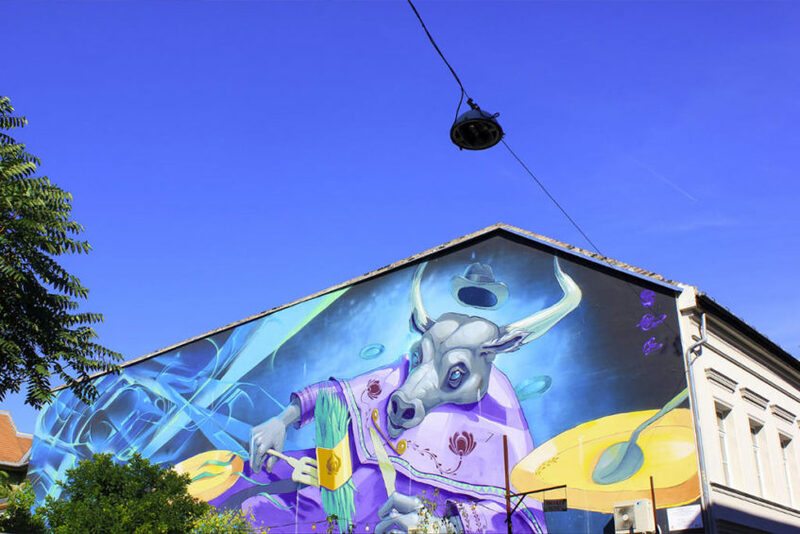 Explore the alternative cultural scene of Budapest on this guided tour, visiting exciting and hidden sites, while learning lesser-known but fascinating facts of the underground art & graffiti scene of the capital city of Hungary. 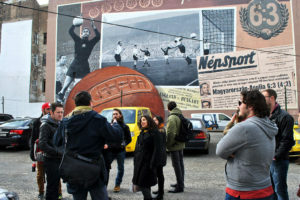 The Budapest Alternative & Street Art Tour runs from 3pm throughout the year (except Dec 24, 25, 26, 31 and Jan 1). Budapest has a wealth of alternative culture, murals, bars, ruin bars, cafes, art galleries, shops, incredibly vibrant since the oppression of the Soviet block, the fall of the Iron Curtain, and equally vibrant in contemporary oppressive times: ever changing, ever renewing, artistic, social, political, environmental, throbbing with the everyday kaleidoscopic life of the city. 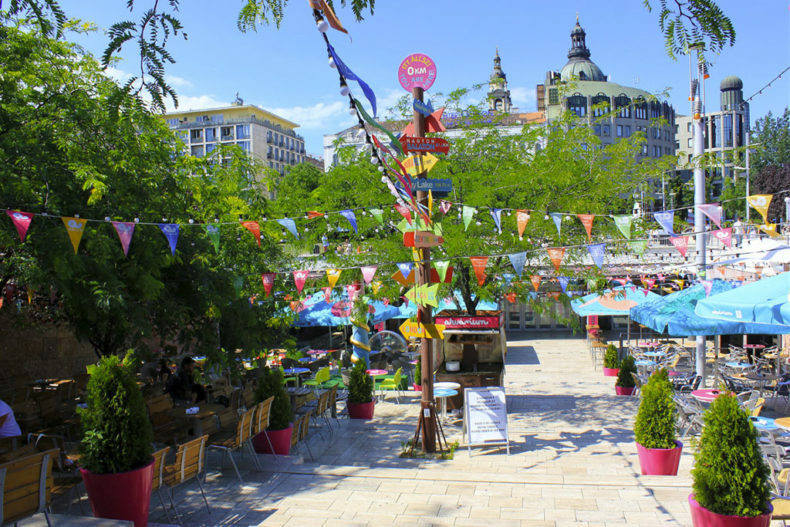 In the walking tour, you will have a chance to visit less mainstream places in Budapest, some further afield, some a bit different. You might be surprised to see works of street art that were supported by mainstream commerce, while others are brimming with energy on the periphery. Book your Alternative Tour in advance to make sure to have the guides available for your stay.